> select, solid spruce top. > choice solid mahogany back & sides. > high-gloss, vintage sunburst finish. 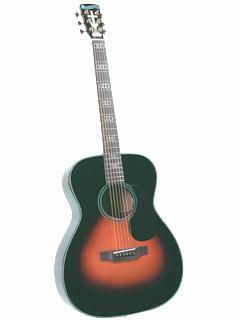 > stop by and play this beautiful guitar.